Stop Bruxism or Teeth grinding with Night guards. Prevent Dental grinding avoid tooth loss. Many people clench or grind their teeth, especially during sleep, and may not even be aware of it. 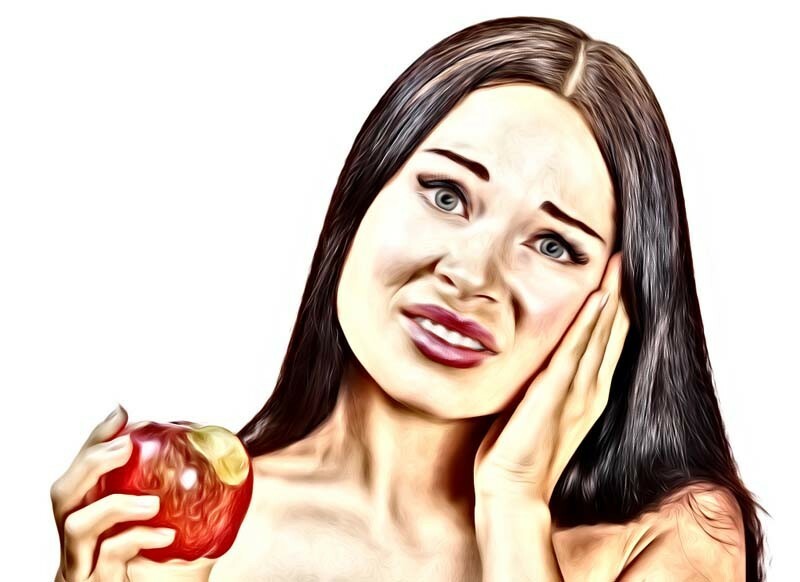 Over time, bruxism can wear down tooth surfaces. Teeth may also become loose, painful or prone to fractures. Bruxism may also contribute to, or be a sign of, issues in the TM joint. This is the joint where the lower jaw connects to the skull. 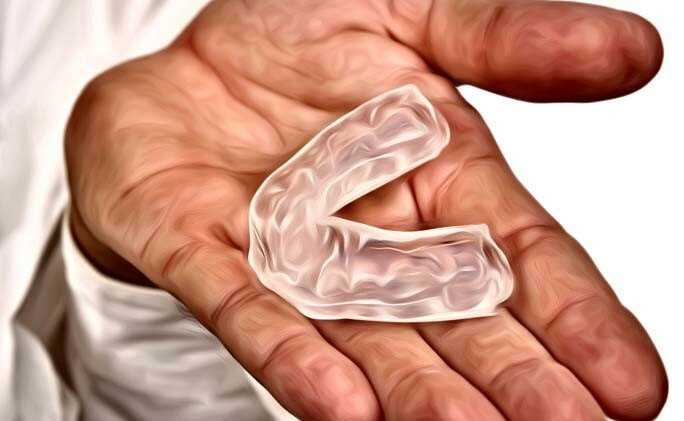 Depending on the patient, a dentist will recommend an oral appliance or nightguard which may reduce bruxism or help protect the teeth from damage caused by grinding.